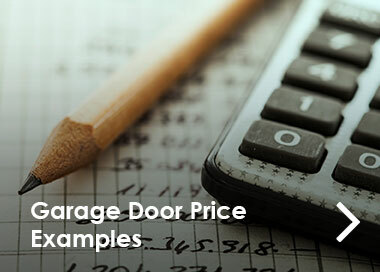 If you need some help selecting the right garage door to meet your specifications, you’ve come to the right place. 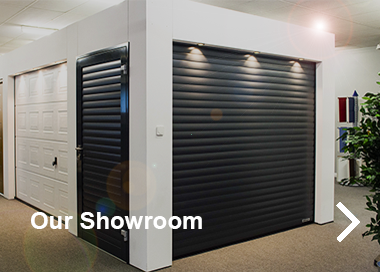 At The Garage Door Centre, we are fully committed to ensuring our customers have all the information they need to choose the perfect garage doors and garage door accessories. 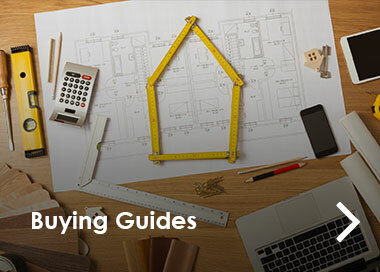 You can find everything you need to know about the process of buying with us, as well as useful tips about our products. Do you have a question you need answering about garage doors? 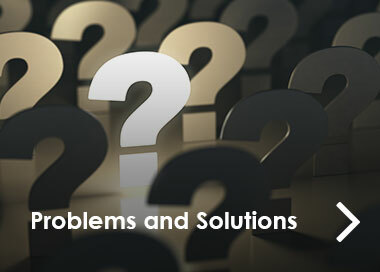 Try looking through our ‘problems and solutions’ section. We know our industry inside out, so we understand the kinds of problems our customers are likely to face. 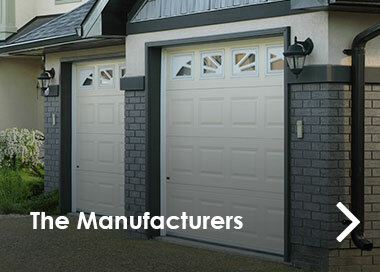 Do you want to learn more about the garage doors available to you? 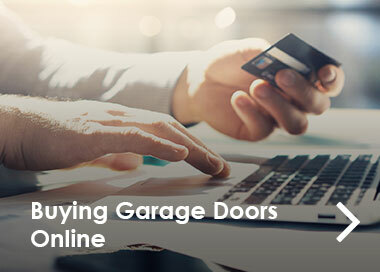 Consult our buying guides to find information on purchasing different types of garage door, from sectional to up and over doors and everything in between. You’ll also find guides to sizing and measuring up. Read about our carefully-selected manufacturers to learn about the different types of door they can offer you. Ready to place your order? 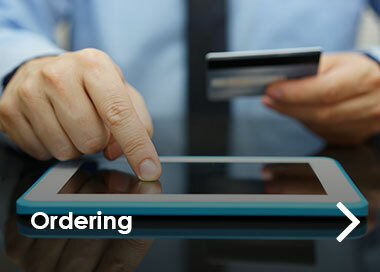 Then our ordering guide tells you exactly what to do and offers information on delivery and installation. 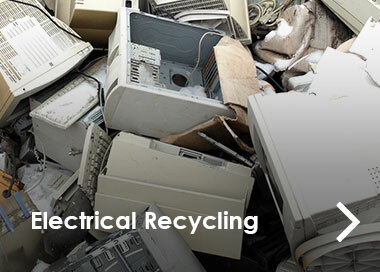 We can also advise you on how to recycle your old electrical parts with us. 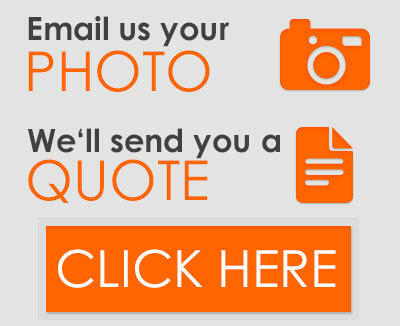 If you want to speak to our team about your query, a member of our team is just a phone call away. Call us on 0800 525 442 or alternatively, fill in our online form and we will get in touch with you.